Excellere Partners, a Denver-based private equity firm focused on partnering with middle market entrepreneurs and management teams, announced today that it has made a strategic investment in TrialCard Incorporated, a leading provider of patient access and medication adherence support services on behalf of pharmaceutical manufacturers. The TrialCard investment represents the seventh platform investment in Excellere Capital Fund II, L.P. Founded in 2001 and headquartered in Cary, North Carolina, TrialCard provides patient access services​ including co-pay card, product voucher, and rapid rebate programs; specialty therapy hub; business process outsourcing solutions; and point-of-sale pharmacy services, each designed to increase patient engagement and adherence to prescribed medication regimens. TrialCard’s broad suite of services are enabled by the company’s robust data analytics capabilities and proprietary program management processes to enhance patients’ ability to adhere to their prescribed medications and improve patient outcomes, thereby reducing overall healthcare costs. TrialCard is a leading provider of patient access and medication adherence support services on behalf of pharmaceutical manufacturers, processing over $1 billion in patient benefits annually. The company was founded in 2001 and is headquartered in Cary, North Carolina. 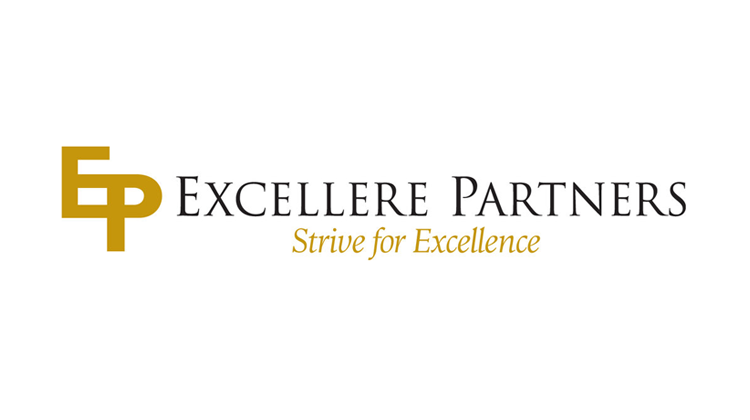 Excellere Partners is a Denver, Colorado based middle-market private equity firm that currently manages $737 million of committed capital. The firm specializes in partnering with entrepreneurs and management teams through majority recapitalizations and management buyouts. Excellere employs a buy-and-build strategy that provides its portfolio companies with capital as well as a proprietary value creation process designed to accelerate growth while enhancing corporate infrastructure. Investments are focused on companies within the following industries: energy products and services; healthcare; industrial technology and services; business services; and agri-business. For more information about Excellere, please visit http://www.excellerepartners.com.